The Last of Us is an amazing gaming experience. And, as it turns out, it’s even more amazing watching other people play it. Hi, my name is Selina, and I’m addicted to watching The Last of Us let’s play videos. Yep. Let’s play videos. Turns out, they’re a thing. A very common thing, as anyone who actually knows anything about YouTube would tell you. Watching other people play video games on the internet? If there ever was an analogy for how our generation uses technology, that would be it. Every part of my being rails against this utterly passive consumer experience. It all started innocently enough. My brother got a PS4, I wanted to try it (and the only game he owns is FIFA), so on a whim I picked up the scary-looking but very critically acclaimed Naughty Dog game The Last of Us. 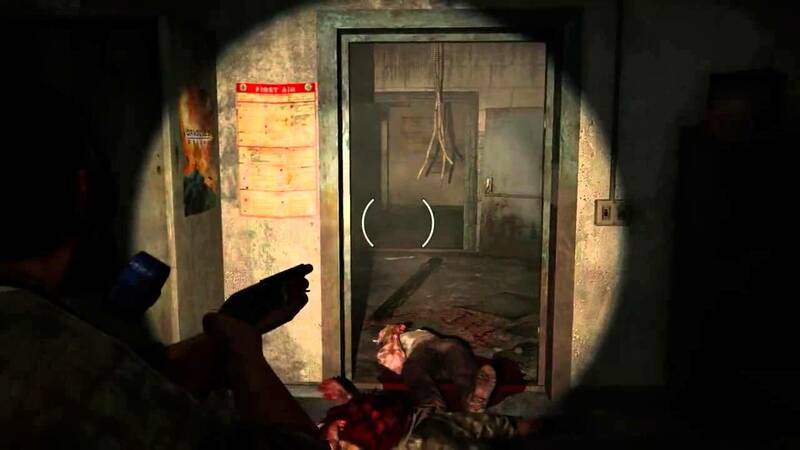 The thing about The Last of Us, if you are unfamiliar with the game, is that it is remarkably replayable, despite its sometimes infuriatingly linear composition. The story is spectacular. Set 20 years after the outbreak of a zombie-not-zombie virus, we follow the hardened smuggler Joel and a 14-year-old girl named Ellie as they navigate their way through the dangerous world of the terrifying ‘infected’ and the even more terrifying human survivors. As critics have noted, it’s not a totally unique story, borrowing character archetypes and plot points from other survival stories. But its sincerity and heart is off the charts, particularly for its medium. 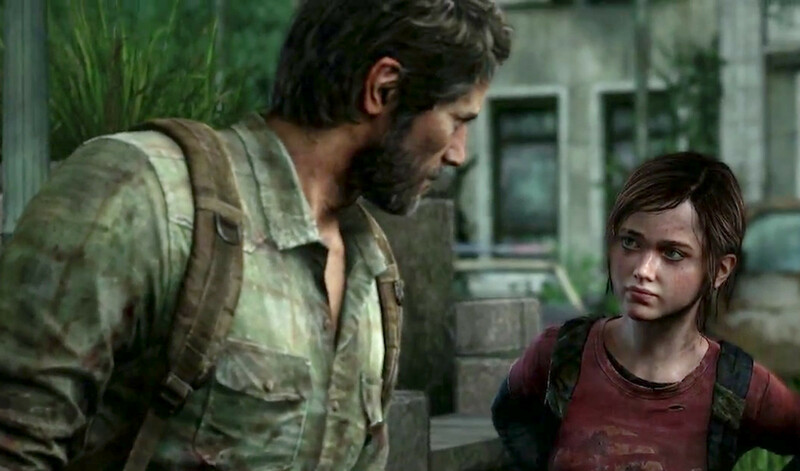 The central relationship between Joel and Ellie is believable and heart-wrenching, and develops in tantalizing increments throughout the game; the motion capture technology used for this game really allows actors Troy Baker and Ashley Johnson to show their full range of talent, and makes the player feel deeply connected to these characters and their inner lives. You may not be able to become Ellie or Joel, because you really have no control over their actions, but you can be with them as they struggle through their preordained hardships. The characters they meet along the way are nuanced, intriguing, and different enough that no part of the story feels repetitive. The world building is incredibly detailed — way more detailed than it needed to be, considering how linear the story is. It always feels like the world is wide open, even though it’s really very confined. But it is not just the story that keeps you coming back. 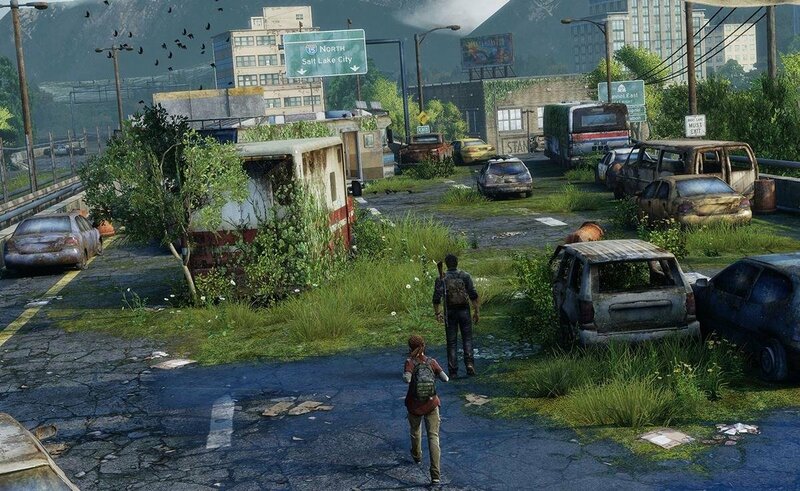 The post-apocalyptic world of The Last of Us is almost unbearably beautiful, green and lush and rich with life even covering the dead world below. Even the cordyceps fungi sprouting from the heads and bodies of the living dead are mesmerizing in their own way. The music by Gustavo Santaolalla is the icing on the cake. His scores are so haunting and unique, and add texture to every part of the game. All that said, when I first picked up The Last of Us it was, perhaps, a little too scary for my horror-phobic disposition. It’s not a horror game, exactly, but there are certain parts — especially when you don’t know what’s coming — that are genuinely terrifying if you’re not into scary things. On my first playthrough, there was one particular section of the game, taking place in a dark basement, that I absolutely refused to play. I went into the darkness once, ran around in a blind panic for two minutes before getting horribly killed, immediately turned off the PS4 and didn’t play the game for a week. I’m not proud of it. But I just could not get myself to go into that basement without knowing what happened — so, in desperation, I went to YouTube, and found a video of two guys playing (one had played it before and the other hadn’t). As I watched, I quickly realized that, aside from giving me the confidence I needed to tackle the section, it was… oddly comforting, having their commentary running while scary things were happening, knowing that one of them was just as terrified as I was. After finishing the game, I played it again, enjoying it a lot more for not having to be so afraid of what might be around the next corner. Then I watched my brother play it. And then I wanted more… so I went back to YouTube to watch those two guys play the rest of the game. And then I found someone else. And, just like that, a let’s play viewer was born. But why this particular game? It’s not like I routinely watch let’s play videos, or even a lot of YouTube in general. Why do I keep watching new people play the same game, as opposed to sticking with YouTubers I like and moving on to their other videos? What is the novelty factor that keeps The Last of Us interesting, even now that I practically know the dialogue by heart? After a lot of soul searching, I’ve realized that The Last of Us is a great game, sure, but even more than that, it is a great experience. The level and breadth of emotion this game can wring out of you is unreal. Working your way through this story is cathartic in a way so few other games (or indeed works of media) are. So it makes sense that, once you’ve experienced the story yourself, you’ll want to watch others experience it, too, and live vicariously through them. You’ll want them to gasp and cry and laugh when you did, and you’ll want to see if they struggle as much with the hard parts as you did. And, maybe exactly because it is so linear, you don’t run the risk of getting bored watching someone else play, because there is very little chance of them doing something that breaks the game or causes them to skip your favorite part, and there really isn’t much scope for them to run off and spend ages exploring in a place you know there won’t be anything to find. There is just the story, waiting to be experienced, with very little variation. Some would say that limits the gameplay experience and, sure, it does. The Last of Us isn’t a world you can live in like, say, Fallout 4 or Skyrim. But for let’s play videos, it’s perfect. One of the first let’s plays that I watched all the way through (even waiting eagerly for updates) was the Teens React series, which is a compilation of a bunch of teenagers collectively playing their way through games and experiencing the key moments. This is a great way to start, if you’re even remotely curious as to what all the fuss is about with this game and/or watching people play it. Watching their skepticism turn to genuine awe and investment over the course of the game is immensely satisfying, and made me realize that this is what keeps me coming back to The Last of Us let’s play videos: the payoff of getting to those big moments, and knowing that others feel the emotion you felt yourself. I’ve moved through a lot of great let’s plays since then, and although I do tend to use these videos now mainly as ‘background noise’ while doing other things, the novelty of seeing others get to those moments (and the disappointment when their reactions are underwhelming) hasn’t yet worn off. And there are plenty of first-time reaction videos to go through, because everyone on YouTube has played this game. PewDiePie (only okay), Christopher Odd, Rowan Jones (sadly unfinished). Some series are definitely better than others. One of my absolute favorites is from Meghan Yeah. I tend to prefer YouTubers who take the things I love seriously (I’ve clicked away from so many videos where the gamer starts acting superior to the game, or has clearly looked up spoilers beforehand), and Meghan is not only a talented gamer, but she moves through the game with enthusiasm and investment. Marz, sacriel42, Lady Lilia and lolRenaynay are just a few of the many other playthroughs I’ve enjoyed so far. Another one I’d like to highlight is Wanderbots, which sadly don’t have videos (I WANT TO SEE THEM CRY), but they’re still a very entertaining duo. Right now, I’m moving through Darkness’ The Last of Us let’s play series, and he’s quickly becoming one of my favorites. He is incredibly invested in the story, and his reactions to the big moments never disappoint. The more of these let’s plays I watch, the more I learn about the structure of the game (each interaction and loss they experience is a reflection of the power and vulnerability that comes with loving someone; the entire final act is basically a glorified epilogue), and noticing the mechanics of how the player is shuffled from scene to scene. Some aspects have started to bother me — like how absolutely nothing you do affects the game, and how unaffecting the NPCs are on their environment — but mostly, my incessant rewatches just make me love this gem of a game even more than I already do. It is incredible how well The Last of Us holds up to repeat viewing. It is remarkable how much each individual playing the game changes the experience of it, even as they go through the exact same beats. It is unprecedented how much emotion it wrings out of you, not just during the sad parts, but in every little interaction, and every little background detail that fleshes out the world and speaks to all the story that we don’t get to see. Sure, my incessant need to watch other people play a game I know inside out probably mostly speaks to my overwhelming stress and desire to escape into something familiar. Sure, it’s a habit I eventually need to break. But it really is to The Last of Us’ credit that this game has captured the hearts and minds of so many, who can share their playthrough experiences, and infect viewers with their enthusiasm. No other game has inspired this many enjoyable let’s play videos. 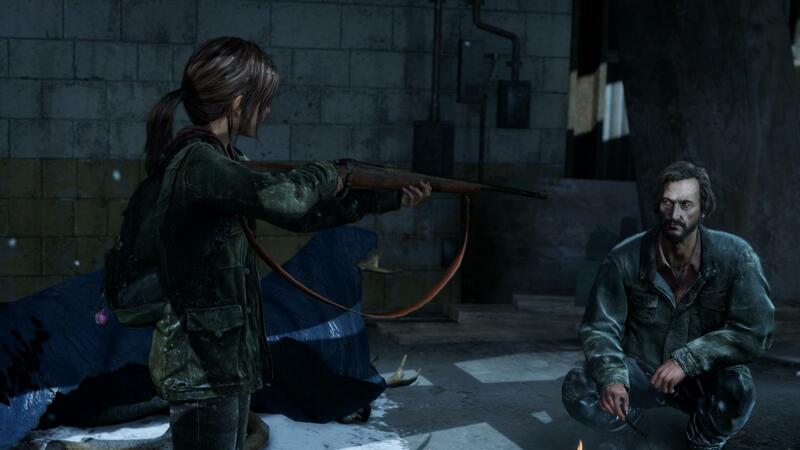 No other game hooks first-time players as well as The Last of Us. No other game so effectively hits on all the core emotions that inspire watching and rewatching. And no other game has yet inspired me to sit through an entire playthrough (even with the YouTubers I discovered through this one). So yeah. This article is a cry for help. I have a very single-minded obsession situation on my hands. But also, maybe just a little bit, a cry for more suggestions for even more The Last of Us first-time let’s play video series for me to watch… while I wait for The Last of Us Part II!